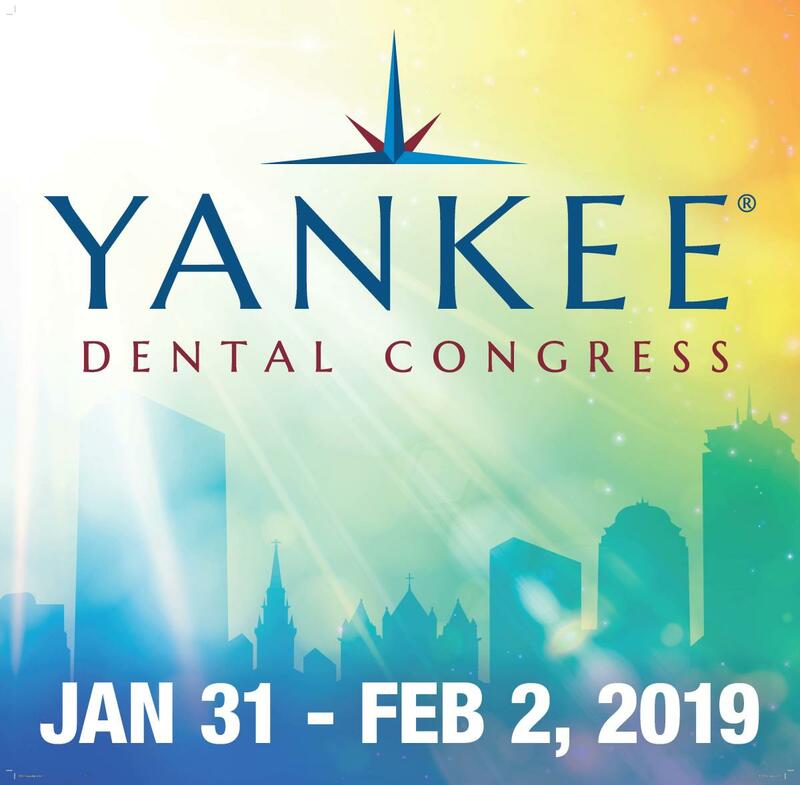 The Greater Boston Convention and Visitors Bureau, along with the Boston Hospitality Partners are thrilled to welcome the Yankee Dental Congress to Boston. A lot has changed here recently, so be prepared to be introduced to a new Boston. 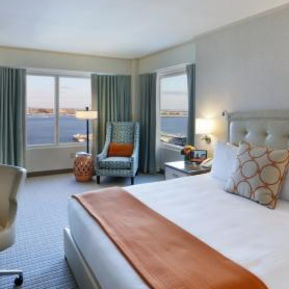 Our Waterfront is booming with restaurants and harbor walks, our museums have expanded and our hotels have renovated. 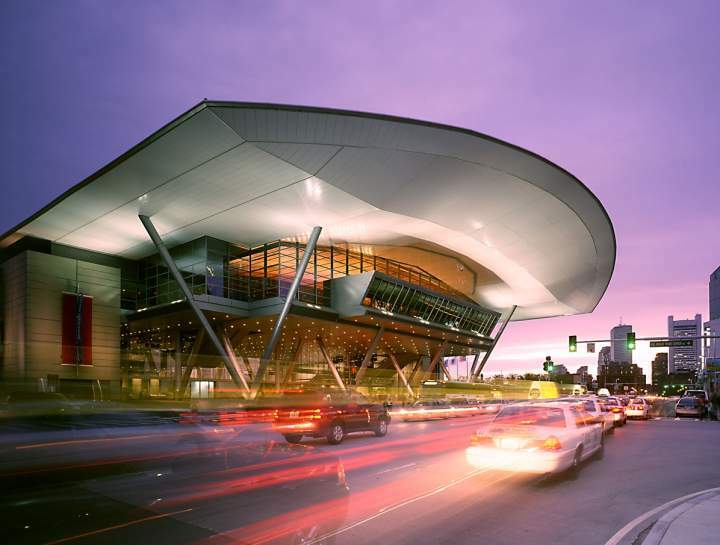 But not to worry, our mix of colonial charm and urban sophistication still shines through making Boston a dynamic site for meetings of all kind. 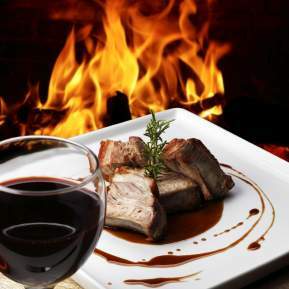 Where to Stay Register for the Yankee Dental Congress here!